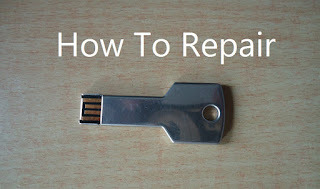 Step 1:Connect the corrupted drive to your machineStep 2:Open the command prompt either by typing cmd in the Start menu search bar or by hitting Windows Key + R followed by typing cmd in the dialog box that pops up.Step 3:In the command prompt, enter the following commands.Type diskpart and press Enter.Next type list disk and press Enter.Step 4:Then type select disk followed by the number of your disk and hit enterStep 5:After the disk is selected, you will need to type clean into the command prompt and hit enter.Step 6:Next command is creates partition primary.Step 7:Type active and hit enter followed by select partition 1.Step 8:In the last step, type format fs=fat32 and press enter. 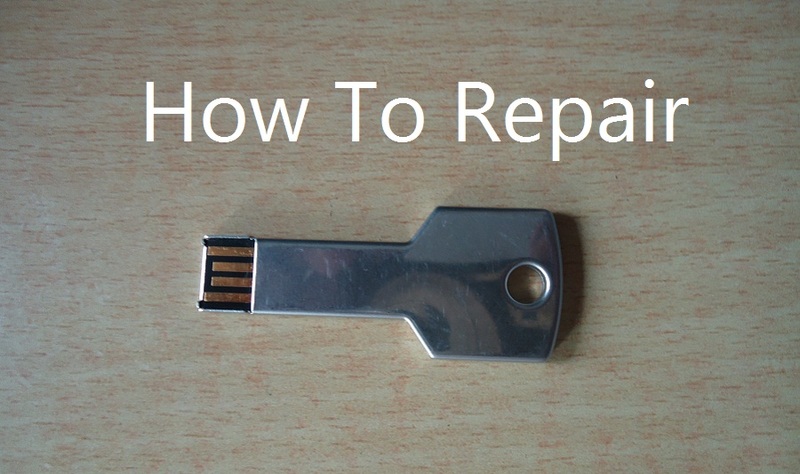 Once this step is completed you should find your USB drive working as good as new. If not, go back through the steps and see what you missed. A screenshot of how the process looks is attached below.